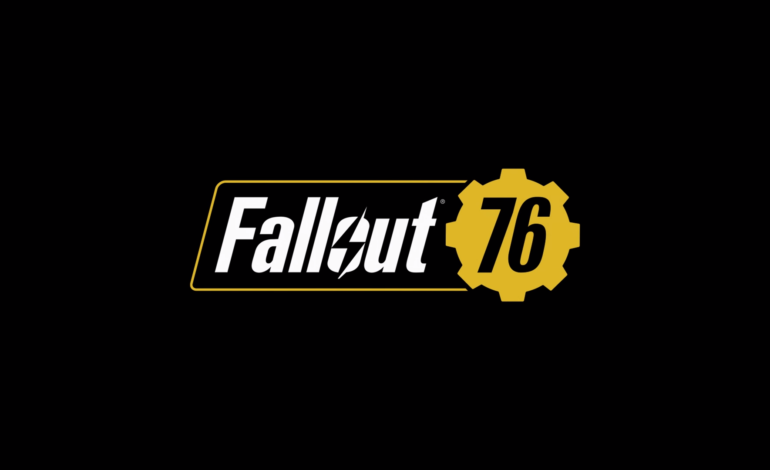 Now that the titanic Red Dead Redemption 2 has been released to the world, gamers can set their sights on the next biggest launch of the holiday season, Fallout 76. Bethesda diverged from its usual single player roots for this one, opting for a multiplayer experience instead. But much like in other multiplayer titles, the subject of microtransactions is a sensitive topic amongst the gaming community, especially after the disaster that was EA’s Star Wars Battlefront II. The in-game currency for Fallout 76 is a fictional unit called an Atom, which can be purchased at the Atomic Shop or unlocked through natural progression in gameplay. Though the buying power and relative cost of items in the game have yet to be revealed, Hines promises “Bethesda will reward players with heaps of Atoms for completing certain tasks and objectives in the wasteland.” Purchasing with real currency is simply an option, and one that does not affect the game whatsoever; it also does not toe the moral line as loot crates do. According to the developer, Bethesda recognizes the moral ambiguity intrinsic to a microtransaction system, and has always strived to stay to the right side of it. This is where player feedback comes in, as the disastrous experiment of EA’s Battlefront franchise and the backlash associated with it have all but proved that players will not stand for blatant cash-in attempts at the expense of gameplay and competitive balance. In fact, the company is going one step further by offering all DLC and post-launch content for Fallout 76 for free. This is a huge gesture of goodwill and evidence that Bethesda will adhere to its promise of only offering cosmetic purchases. “That you know, when they put out new content or features or whatever, I’m getting that stuff for free. That feels right.” Hines said. According to him, what gamers get for the $60 price tag should be transparent, and how certain systems and purchases work should be laid out. Those who pre-order the game can start playing the B.E.T.A today, and will receive 500 Atoms to start as well, though until Bethesda reveals the conversion rate for Atoms, it is unclear if that relative amount is considered generous or not. Fallout 76 will launch in a few weeks on November 14 for the PS4, Xbox One, and Windows PC.